and the two Trianons, la Société des Amis de Versailles is a non profit organization, which was officially recognized as an "utilité publique" in 1913. Over a hundred years later, the foundation continues its work under its current president, Thierry Ortmans. Over five thousand members strong, the Society advances its central missions— to restore and enhance the palace, its surrounding park, and its collections—with the utmost enthusiasm and sensitivity. Thanks to the invaluable support of its “sister” organizations, the American Friends of Versailles and the European Friends of Versailles, the Society extends its reach abroad as well as in France, continuing a long legacy of international collaboration at the palace. 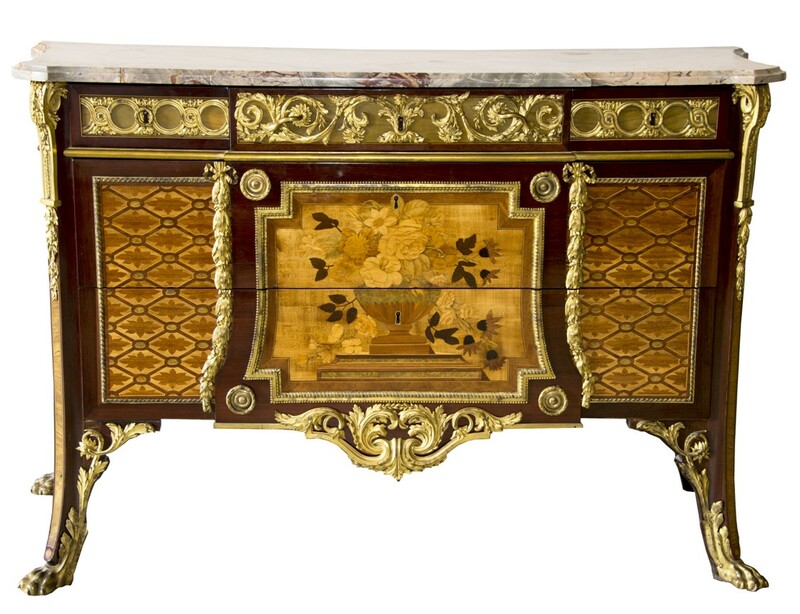 To contribute to the restoration and conservation of the Palace and Estate of Versailles. To contribute to the collections by providing for acquisitions of art and antiques through the sponsorship of individual and corporate donors. 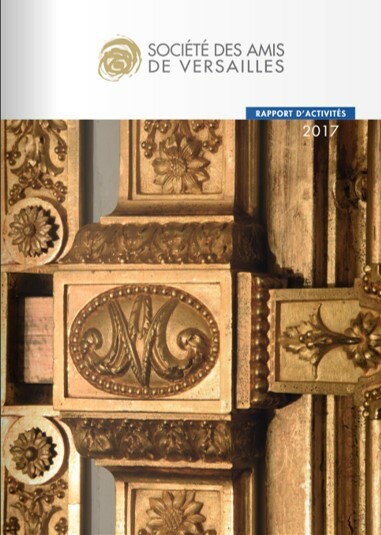 To spread awareness of the Palace of Versailles through publications and the scientific journal Versalia, as well as through a diverse program of cultural activities. 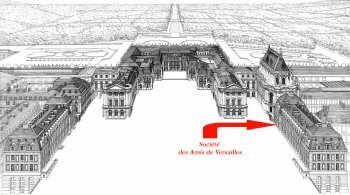 To mobilize an international community to preserve and protect the Palace of Versailles. To achieve its interlocking objectives ”the restoration and promotion of the palace and the improvement of its collections” the Society provides funds used to employ artisans and experts for restorations, as well as to acquire fine art and antiques. To support these activities, the Society encourages donations and sponsorship and assists the palace to ensure the success of key projects. Donations to the Société may be eligible for tax deductions in many countries, including greater Europe and the United States. The Society invites all who wish to contribute to these objectives to become a member. 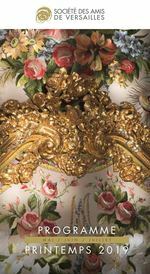 In addition helping to preserve a precious UNESCO world heritage site, all members benefit from priority access to the Palace of Versailles and associated monuments, regular updates and insights about the palace and its surrounds, visits, lectures, and trips related to the purview of the Société. 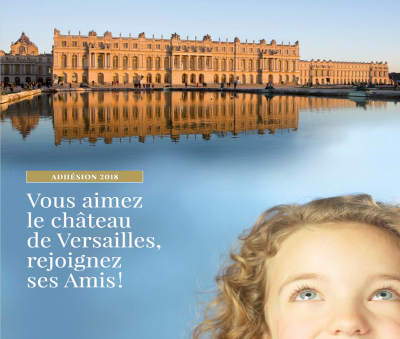 Help us succeed: become a friend of Versailles!